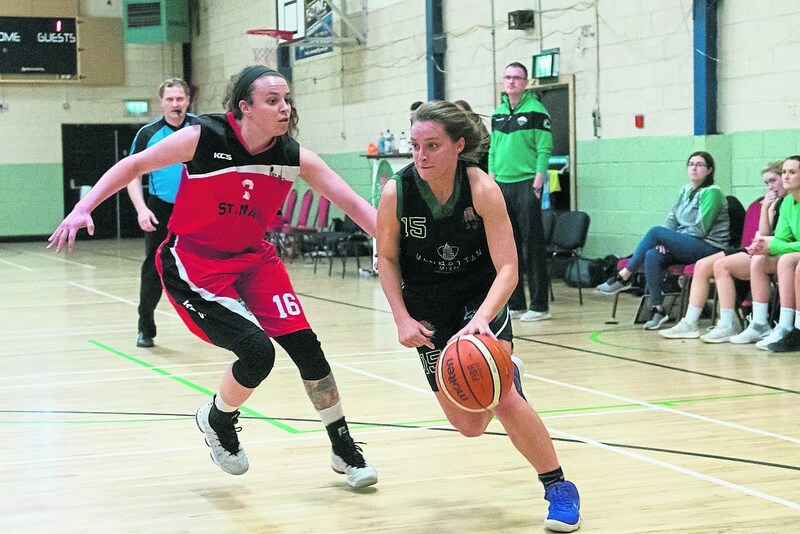 Claire Melia in action for the Portlaoise Panthers. 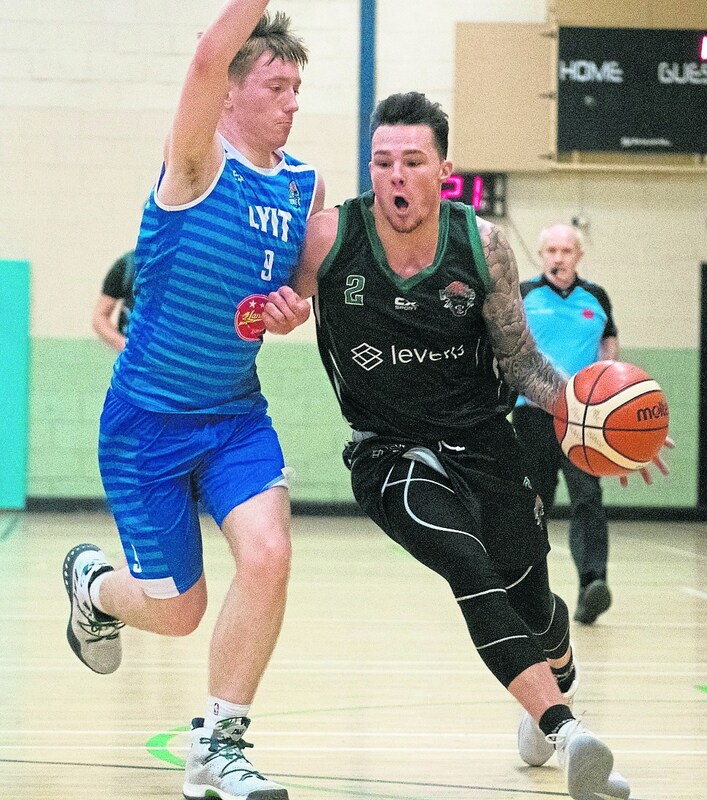 The Portlaoise Panthers basketball club players feature on Basketball Ireland's 2018/19 All-Star teams. Jamie Sherburne made it to the Women’s Division One All-Stars Team One while Claire Melia features on the Women’s Division One All-Stars Team Two. The All-Stars were voted for by coaches in each division of the National League. See the full All-Star lists below pictures.